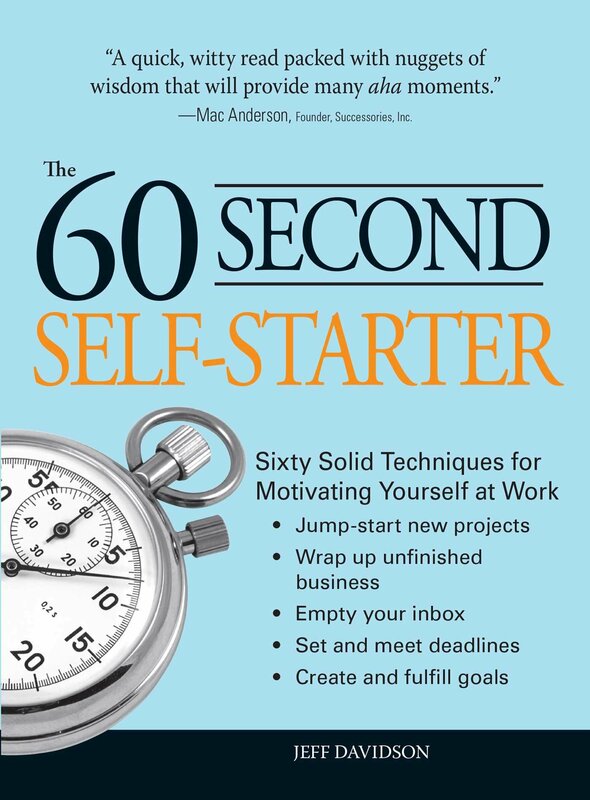 Jeff Davidson, “The Work-Life Balance Expert®,” is the Founder of Breathing Space Institute and a preeminent authority on time management who believes that career professionals today in all industries have a responsibility to achieve their own sense of work-life balance. 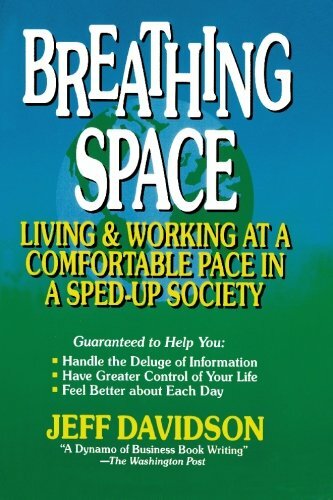 He supports that quest through his website BreathingSpace.com, through his writing and speaking, and through 24 iPhone Apps. 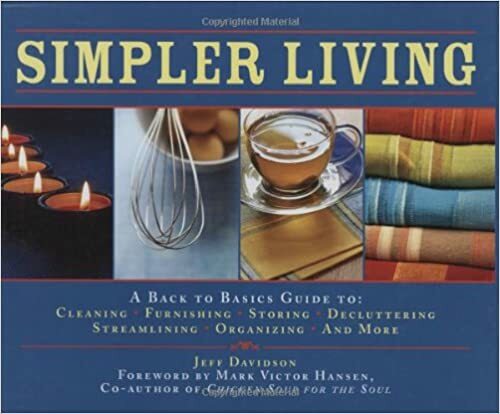 Jeff has written 59 mainstream books, including Breathing Space and Simpler Living. Cited by Sharing Ideas Magazine as a “Consummate Speaker,” Jeff has made over 800 presentations since 1985 to clients such as IBM, Novo Nordisk, American Express, Re/Max, and the World Bank. He has also been widely quoted in the Washington Post, Los Angeles Times, Christian Science Monitor, New York Times, and other media. For more information, visit Jeff’s website.